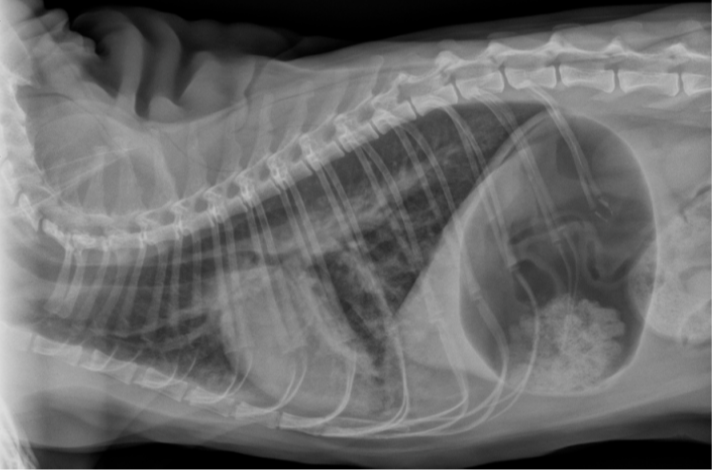 This course will cover the common acute and chronic respiratory and cardiac diseases of cats. As well as reviewing the causes it will provide the delegates with a straightforward approach to the investigation of these cases using tools available to most practitioners and also give an update on the interpretation of diagnostic tests, new and old. Above all the course will focus on practical cost-effective ways to investigate and manage these important diseases, helping to develop your confidence in handling these critical cases and thus improve outcomes. Interactive case examples will be used throughout the day. Heart murmurs in cats – when to worry? what to do?